Create courses for students who are preparing to take the bar with this Teacher’s Manual. 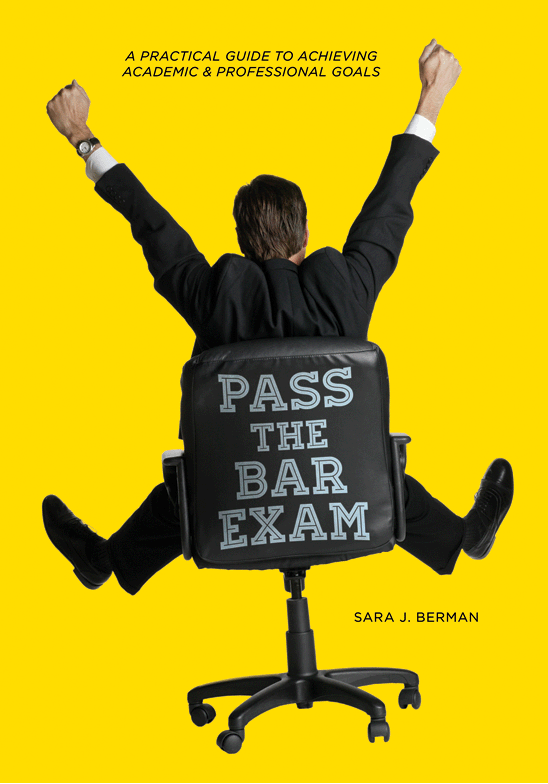 Bar pass rates have dipped at your law school. With the job market and economy, your students are unhappy. You need to breathe new life into your bar support program. You are the ASP and Bar Support Director. There is only one of you and hundreds of students. How can you help them all without spreading yourself too thin?